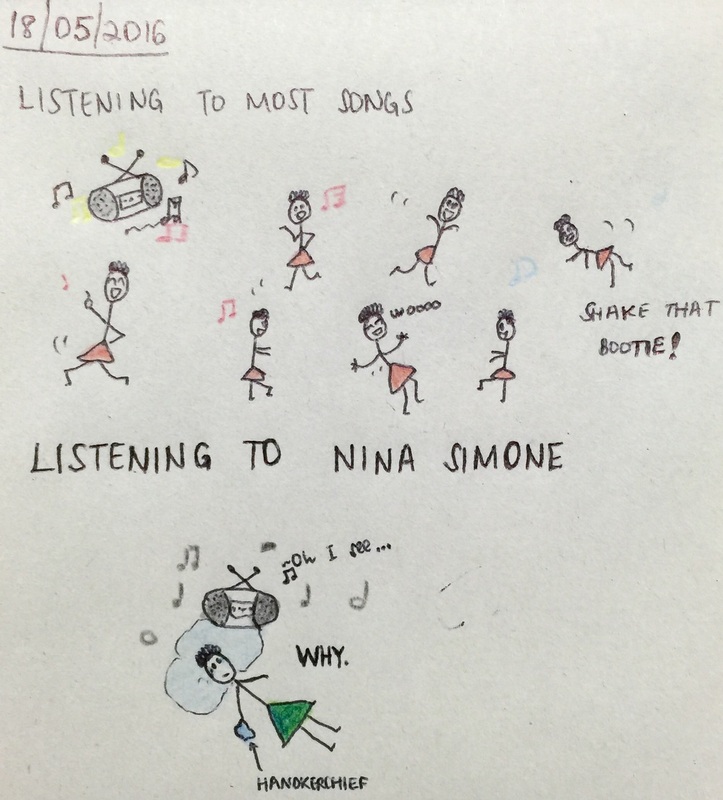 "Turning Point" is perhaps Nina Simone's shortest song. Yet it pierces right to the core and forces us to confront our earliest memory of learning how to hate. Hate is learned. But it can also be unlearned.